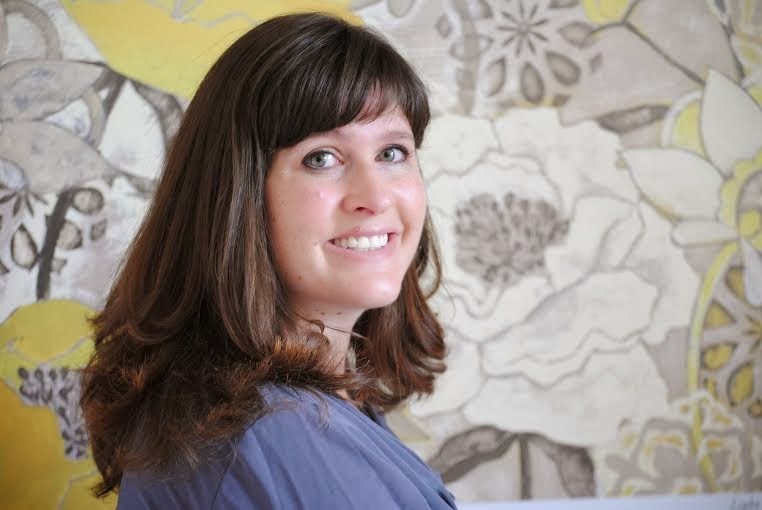 Kate Jarvik Birch is a visual artist and writer living in Salt Lake City, Utah with her husband and three kids. She wrote her first novel in fourth grade. The main character was suspiciously similar to herself and the love interest bore quite a strong resemblance to the boy she had a crush on. As an adult, her essays and short stories have been published in Isotope: A Journal of Literary Nature and Science Writing, Saint Ann's Review, Scissors and Spackle and Indiana Review. 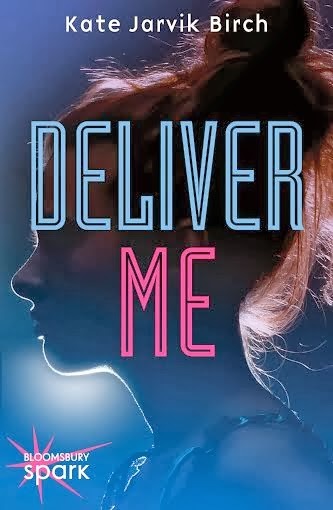 Her first play, (a man enters), co-written with Elaine Jarvik, was produced in 2011 by Salt Lake Acting Co.
Kate’s debut novel, DELIVER ME, comes out April 15th from Bloomsbury Spark. PERFECTED will be released July 1st from Entangled Teen. Looks like an interesting concept. Some days I wonder what our world would be like if we had no rights, and it sounds like this book tells that story beyond what I'd ever imagined! !